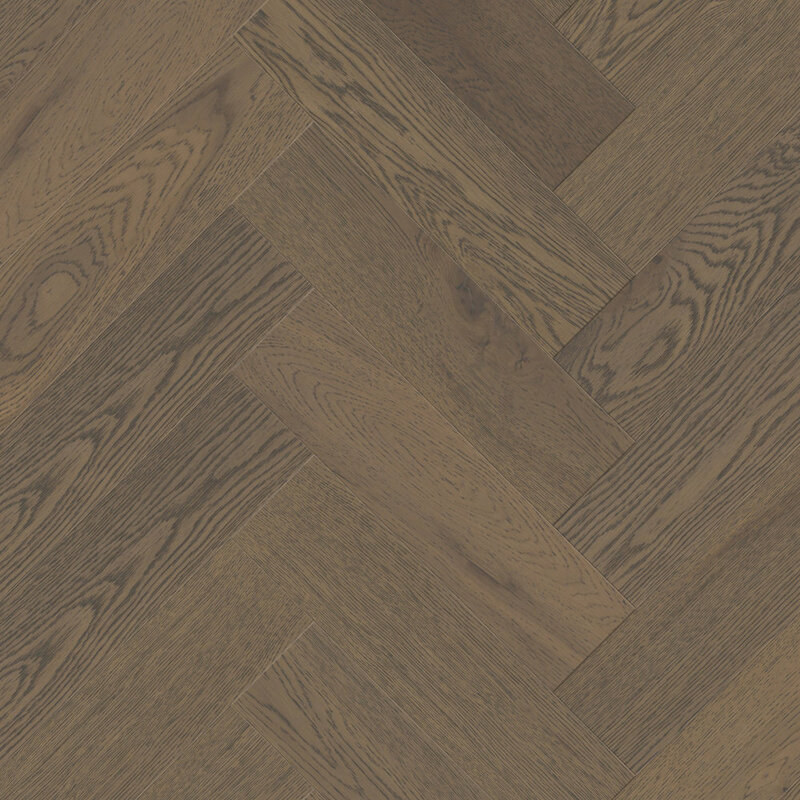 The 15mm LOC Herringbone Oak range from Timba Floor is a perfect example of true elegance, sophistication and style coming back into vogue. Our Herringbone patterned flooring features a striking and timeless feel, that is very popular amongst current interior design trends. We include the latest in flooring technology by adding the Välinge 2G locking profile to make installation much less hassle free, with projects completed in hours rather than days. Available in a selection of both modern and traditional colours, these floors are styled to enhance any location.